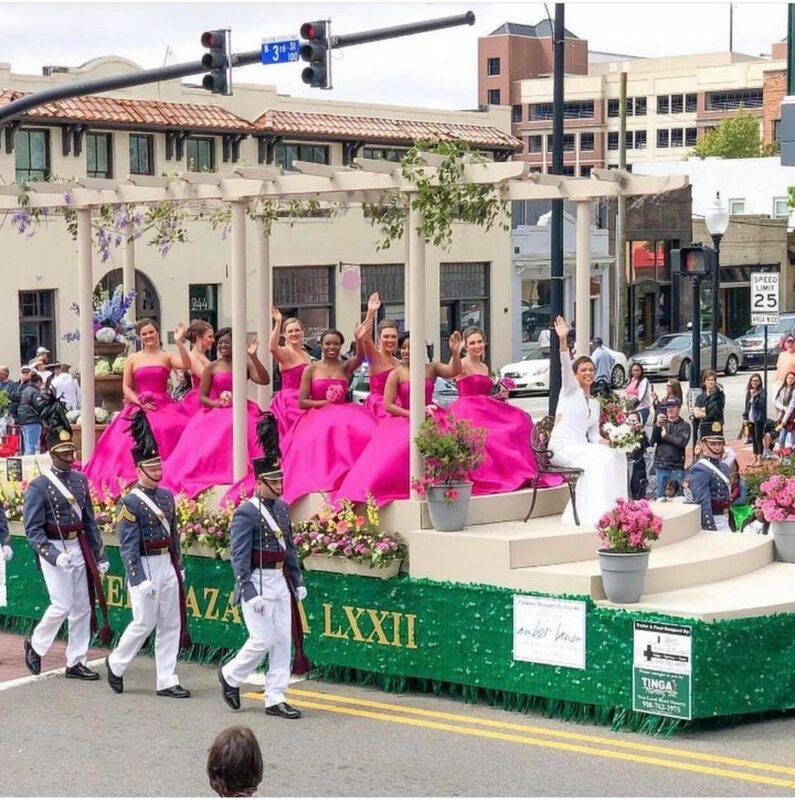 Spring has finally sprung in Wilmington, North Carolina, and all Wilmingtonians know nothing says spring quite like the Azalea Festival! 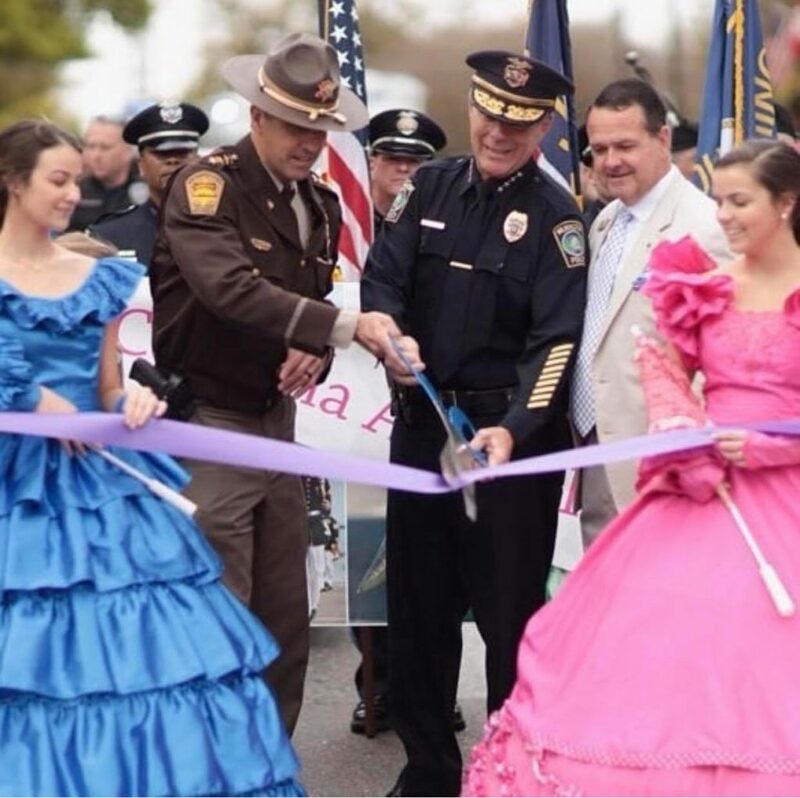 The Azalea Festival is the largest festival of its kind in all of North Carolina. Every April since 1948 – that’s 72 years! 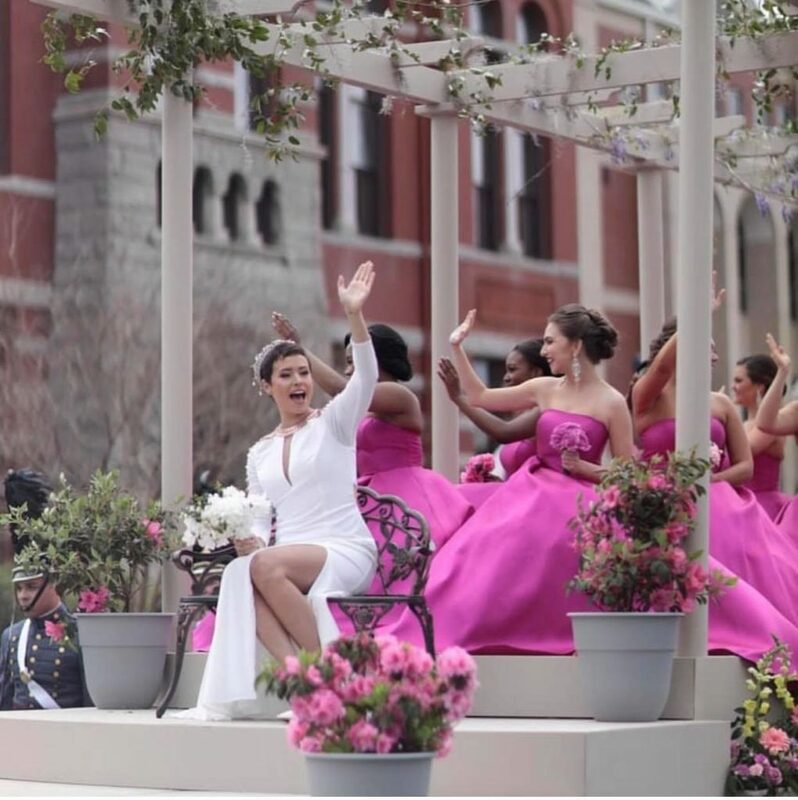 – the festival draws visitors from near and far to come and enjoy the beautiful lush gardens, entertainment, southern cuisine, and family-friendly events. Hotel Ballast had the honor of hosting many of the festival’s guests and events this year, including the annual Riverwalk Shag Dance Competition! If you missed this year’s festivities, worry not! The countdown has already begun for next year’s festival. 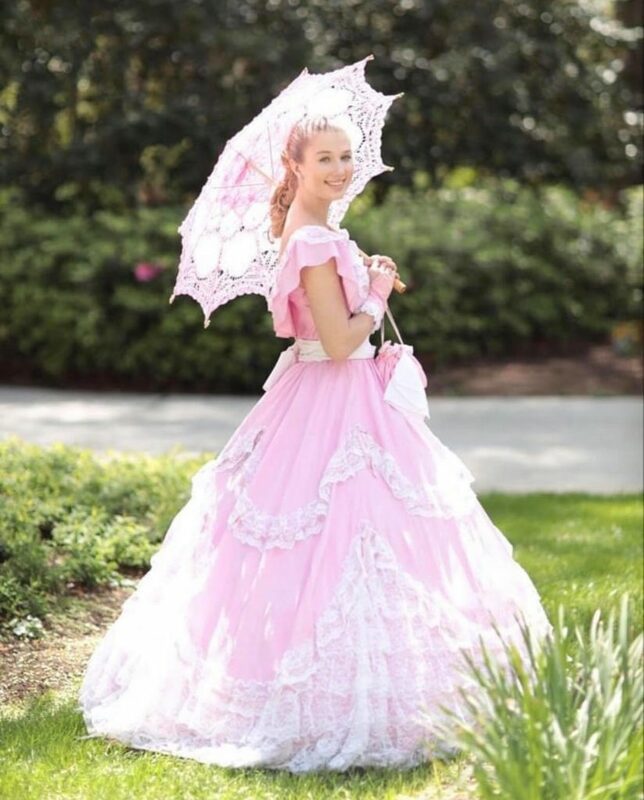 Visit the North Carolina Azalea Festival website here to stay up to date on all of the upcoming events for next year!